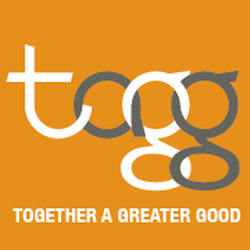 For more information about TAGG, visit their website. Not in the Omaha area? Donate to us via Amazon and we'll get 0.5% of whatever you pay for eligible items. Click here to get started. Please email rangbrookensemble@gmail.com for more ways you can help. Your donation is tax-deductible and goes directly to funding the ensemble's programs.